Maria Y. (Taylor) Adams, 69, of Princeton, Indiana, passed away at Gibson General Hospital in Princeton, IN. She was born to the late Charles "Shine" and Anna (Sights) Taylor in Henderson, KY on December 13, 1948. 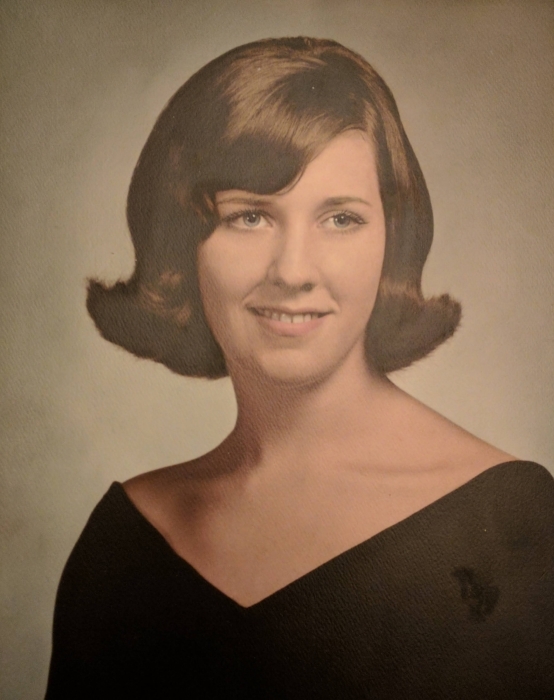 She was a member of the Owensville General Baptist Church, Auxiliary member for the American Legion Post #25, volunteer for the Auxiliary at Gibson General Hospital, and a volunteer for CAPE. Besides her parents, Maria is preceded in death by 2 brothers; Michael Taylor and Garry Taylor. 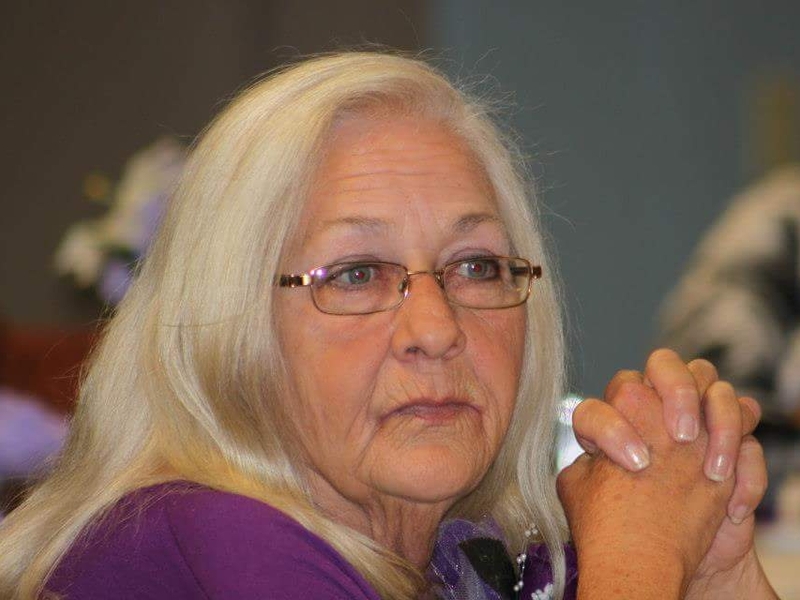 She is survived by a daughter; Dana Adams of Princeton, IN, a son; Bradley (Sheila) Adams of Princeton, IN, 5 grandchildren; Tiana (Chris) Sabo, Danny (Madi) Hebenstreich, Dylan Adams, Christopher Williams, and Marissa Adams, 2 great grandchildren; Ryder Sabo and Amelia Hebenstreich, 2 brothers; Charles Richard(Judy) Taylor of Estero, FL and Danny (Mona) Taylor of Owensville, IN, a sister; Connie Bernhardt of Evansville, IN and 2 sisters-in-law; Priscilla Taylor and Tina Taylor. A Memorial Service will be on Friday, October 12, 2018 at 1:00 p.m. at Stodghill Funeral Home. Visitation will be on Friday, October 12, 2018 from 11:00 a.m. to service time. Burial will be at a later date.